Get your own little piece of paradise with this beautiful property. Gorgeous views all around make a peaceful setting to call home, or a great place for an outdoor enthusiast. 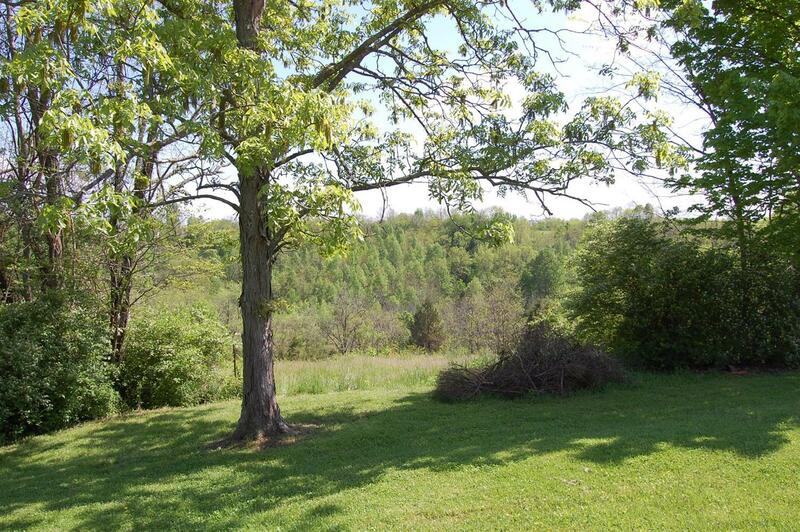 This property has a creek that runs through it as well as a fully stocked, spring fed pond. It backs up to a wildlife reserve. There are building sites with gorgeous views all around if you're looking for the perfect place to build. A barn and 2 homes also convey with the property. This could be the Old Ky Home that you've been dreaming of! Contact me today for your personal tour. Bring your walking shoes. There's so much to discover here!! !